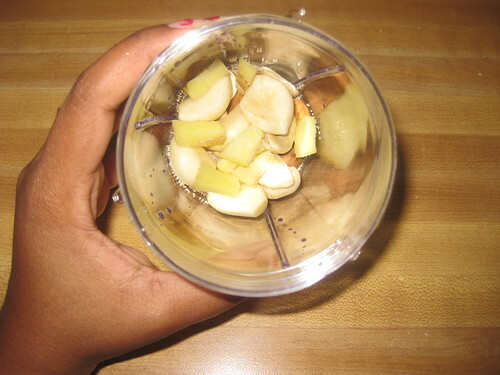 Wash and cut into finger like shaped pieces. 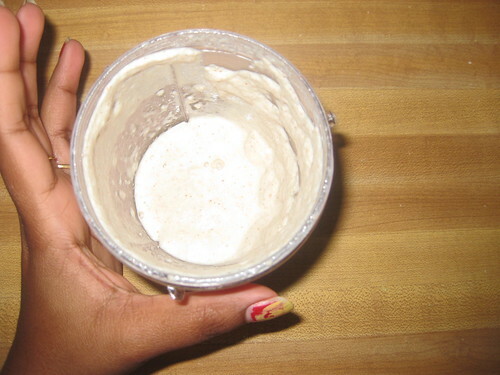 Grind all the ingredients under " for grinding" in a blender and make a fine paste. 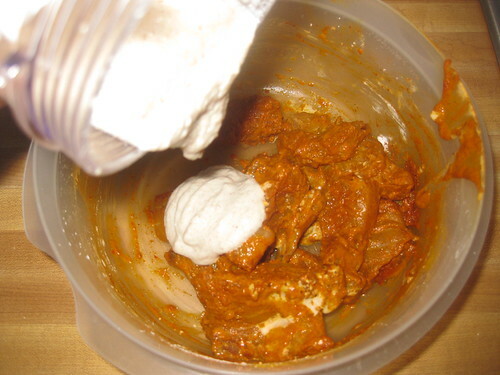 Mix all dry ingredients in a bowl (turmeric powder,red chilli powder,turmeric powder,salt , ajinomoto, egg and grind-ed paste mix well.Now coat the fish pieces and marinate them over night or 4 to 5 hours. 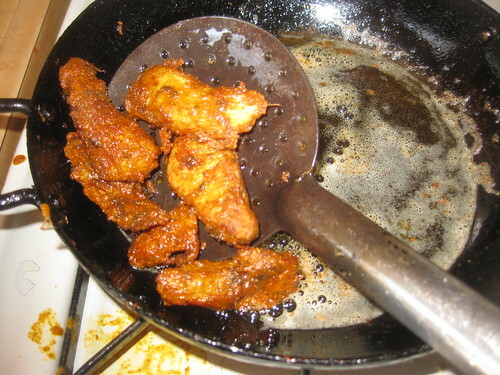 Heat oil in a kadhai or deep frying pan. Serve the fish tikka hot with onions,lime and any chutney or ketchup. 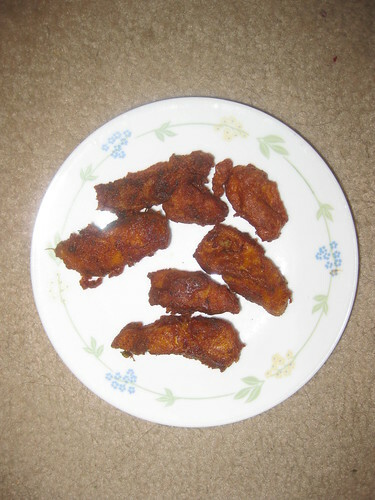 yummy fish tikka..love the way you explain it,dear!! Yummy looking fish tikkas. Very droolworthy. 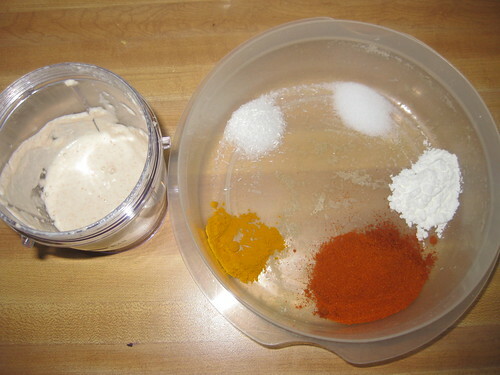 Love the spice mix, looks very delicious. Perfect golden color and looks so yum! 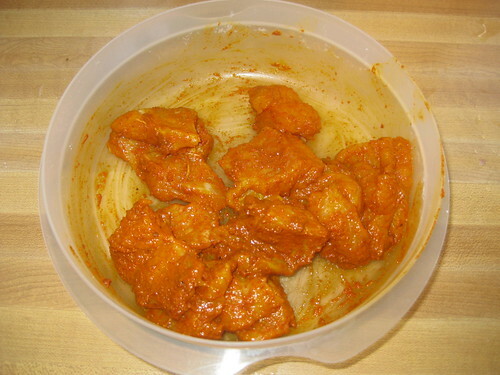 Fish tikka looks delicious and it is very new to me,i wil try this soon. Hey some awards are waiting for you at my space. Please check. Hello Divya, my first time here, came via google search. 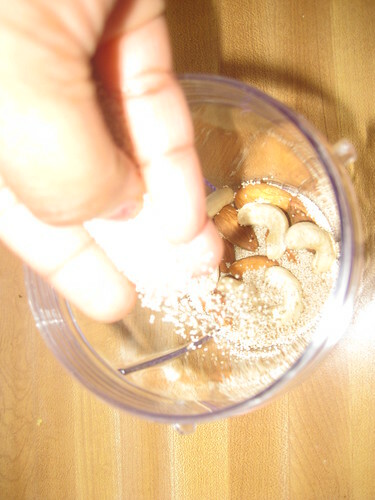 You have some nice posts and wonderful way of explaining the recipes. Happy to have found you. VEry tempting and wonderful fish tikka !! Fish tikkis look very yummy. aw.. Looks super tempting.. I use maida insead of corn flour.. but the rest is the same.. will try urs the next time .. thanks for sharing..
wow.. delicious.. I love this..
fish tikkas are looking superb dear, so yummy..
that looks amazing..what fish did you use? hi i used tilapia fish.. 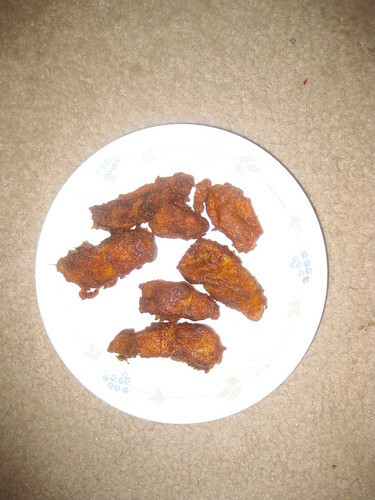 Fish tikka looks delicious. nice and spicy. 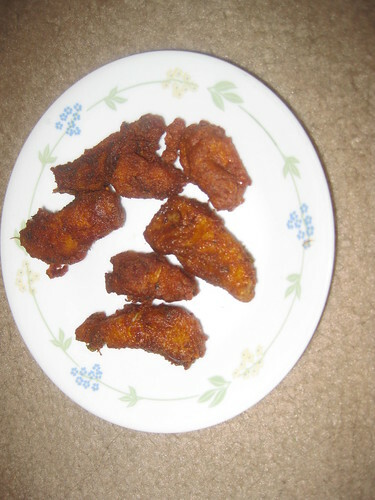 Wow!,Luvly Fish Tikka,very delicious clicks and an yumm recipe.Luv the demo clicks and narration.